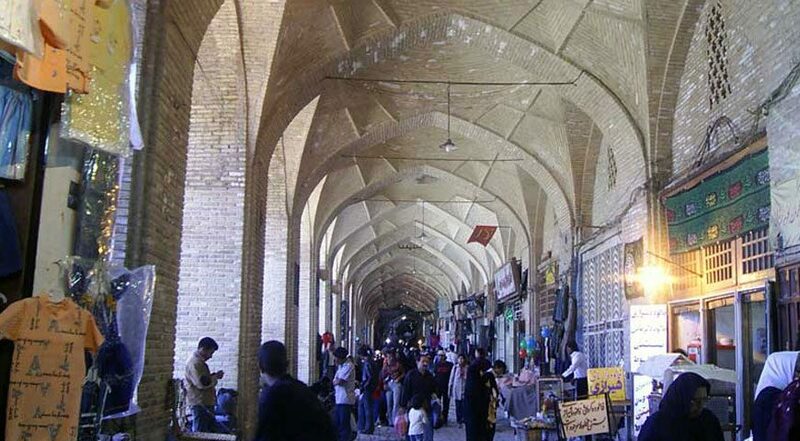 Kerman Grand Bazaar with beautiful manifestation is a memorial from the ancient periods. Its architecture characteristics astonish the eyes of every visitor. 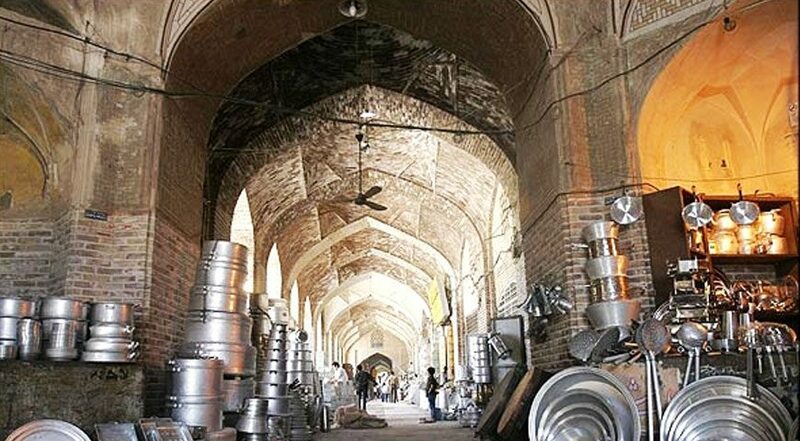 Bazaar is one of the oldest trading centers in Iran. This main thoroughfare is made up of four smaller bazaars, and a further 20 or so branch off to the north and south. It is, however, easy enough to navigate and has a vivacity that should keep you interested, especially in the morning and late afternoon.